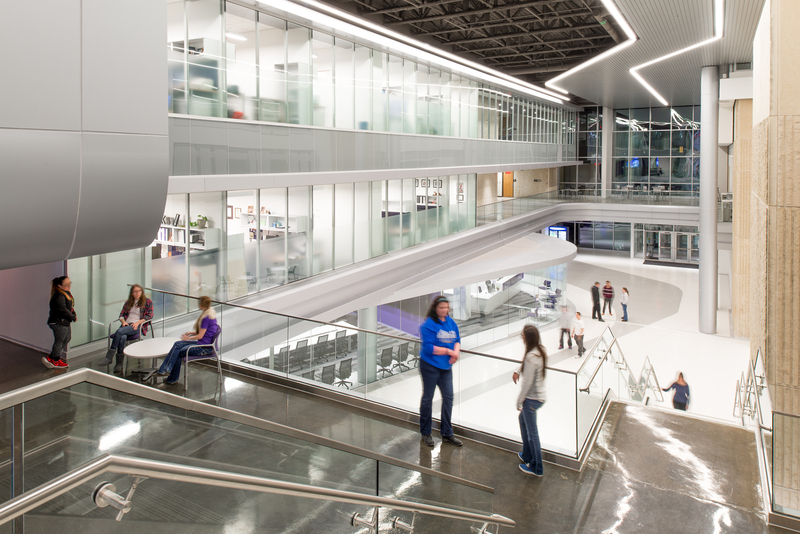 The Kansas State University College of Engineering Phase IV Expansion was a fun and challenging project to photograph. What was most amazing was how closely the final project resembled the architects renderings. 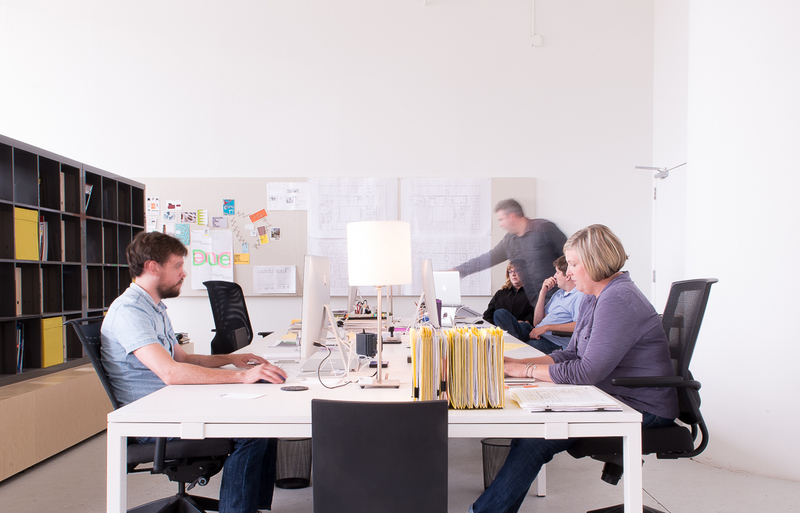 In many cases economics and logistics get in the way of executing the designers original vision for the project, but not here. 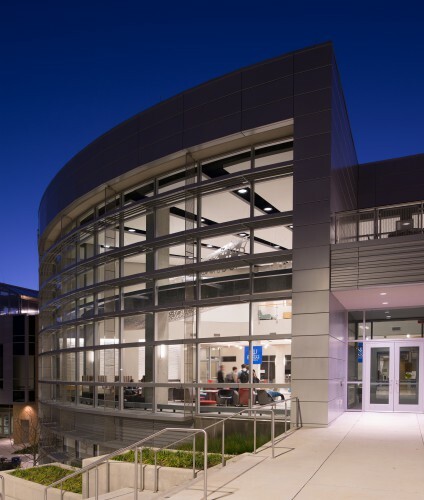 The new facility serves as a connector for three existing buildings, forming a complete engineering complex. 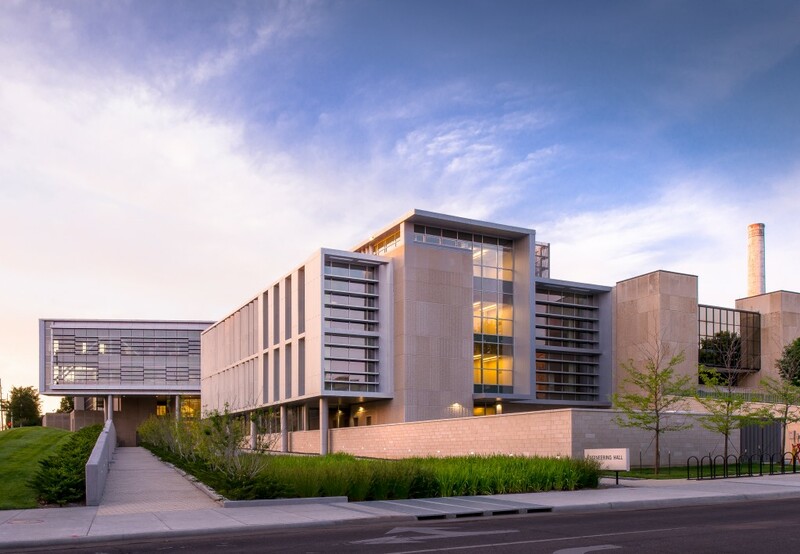 We were hired to capture images of the teaching and research labs, large lecture classrooms, student collaboration areas and project team design/construction labs as well as the exterior of the building including, what I think is one the best parts of the project, the outdoor rain garden. Architectural Photography doesn’t come without its challenges. In the case of this project, we were onsite shortly after the facility opened and on more than one occasion we had tour groups of 50+ people stand in front of the camera just as we were about to capture the image. 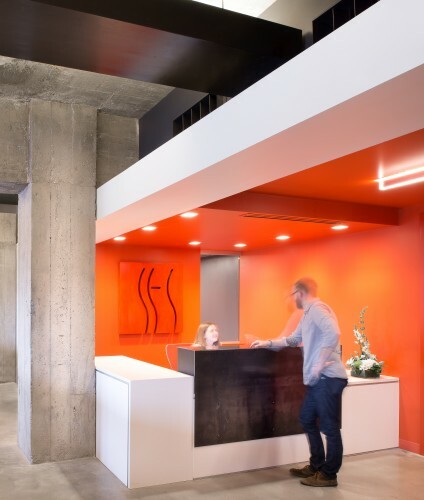 The other challenge that is becoming more and more prevalent these days is dealing with lighting controlled by motion sensors. 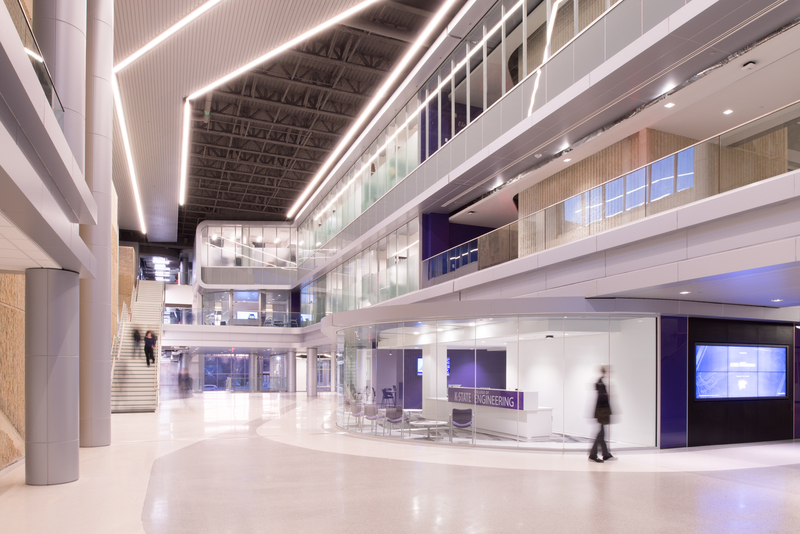 As you can see in the main atrium image, the professors offices with their windows facing into the atrium, all had lighting controlled by motion sensors that would go off after 10-minutes. My assistant definitely got there exercise running between floors to help keep the lights on for numerous shoots of this space.